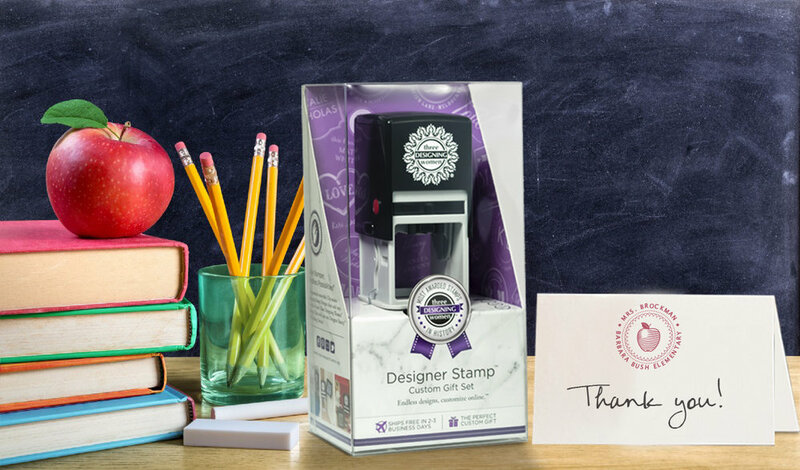 Designer Stamp® Gift Set - Best Teacher Gift EVER! Teacher Appreciation Week is a way to celebrate the hard work and contributions of our teachers across the country. Show your appreciation and say thank you with our Designer Stamp® Gift Set. 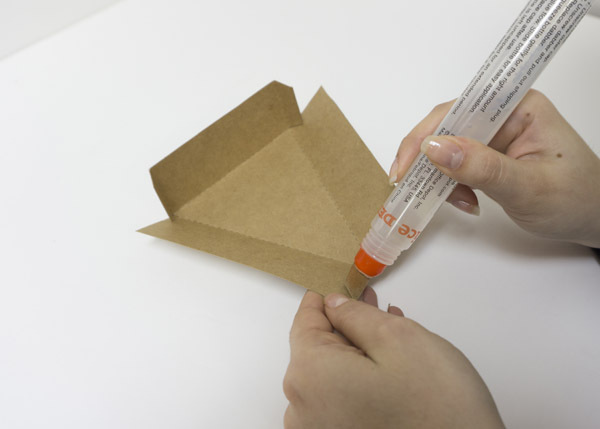 Here’s why teachers love this gift! They get to choose from thousands of award-winning designs, including personalized and non-custom stamps. 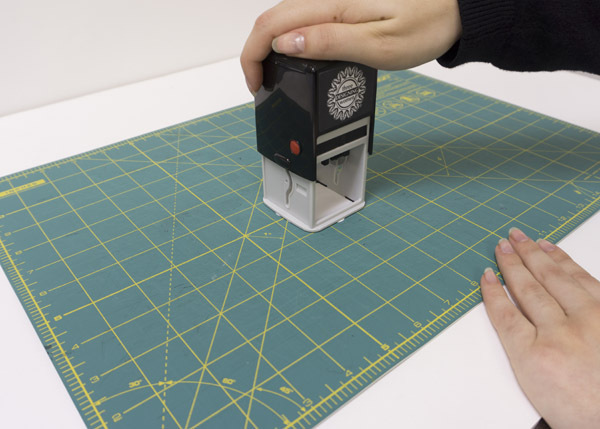 The patented removable clip makes changing stamp designs clean and easy. Browse our stamp designs here. 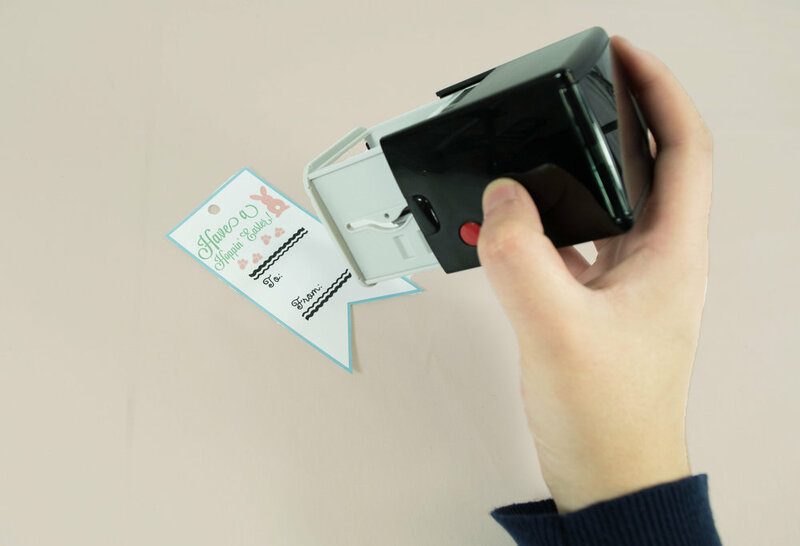 They are able to use interchangeable clips for their stamper. As well as different colored inks that are easy to change and add a vibrant splash! Browse our ink selection here. Click here to find a retailer near you or online and buy a Designer Stamp® Gift Box for your teacher! 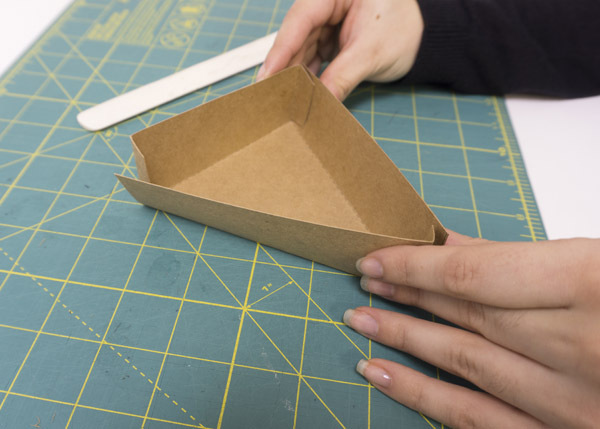 to make, and they’re perfect for take home treats and Easter eggs. 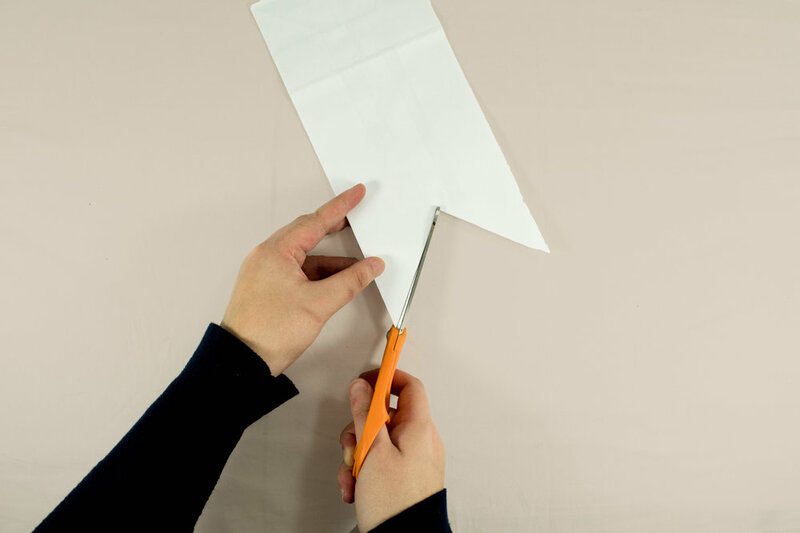 Cut a V out of the top of your paper bag like the photo below. 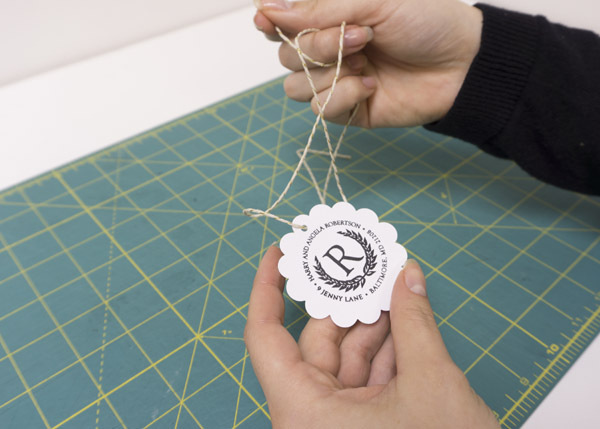 Stamp the bag with your Three Designing Women® Designer Stamp®. To add more flare to the bags, use colored inks! Browse our selection of ink colors here. thread it through your tag. Voilà! Your bunny gift bags are ready for your Easter festivities! Show us how your Easter bunny bags turned out by tagging us on social media!